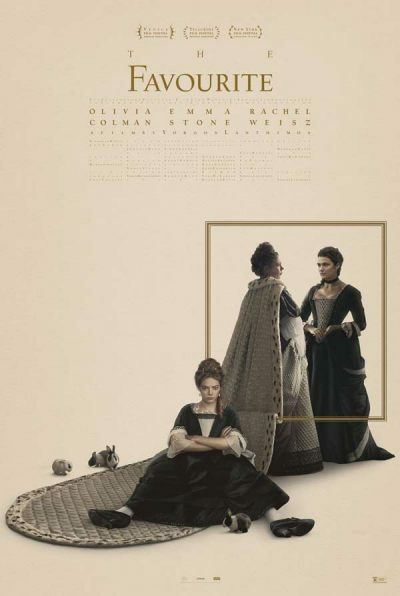 The Favourite | Movie | Birth.Movies.Death. Celebrate the release of THE FAVOURITE with a look back at these ladies of the 18th century. Yorgos Lanthimos’ most accessible film may be his best. Looks like Yorgos Lanthimos has hit another meticulously-crafted homerun. Yorgos Lanthimos returns with his follow-up to THE KILLING OF A SACRED DEER and THE LOBSTER.